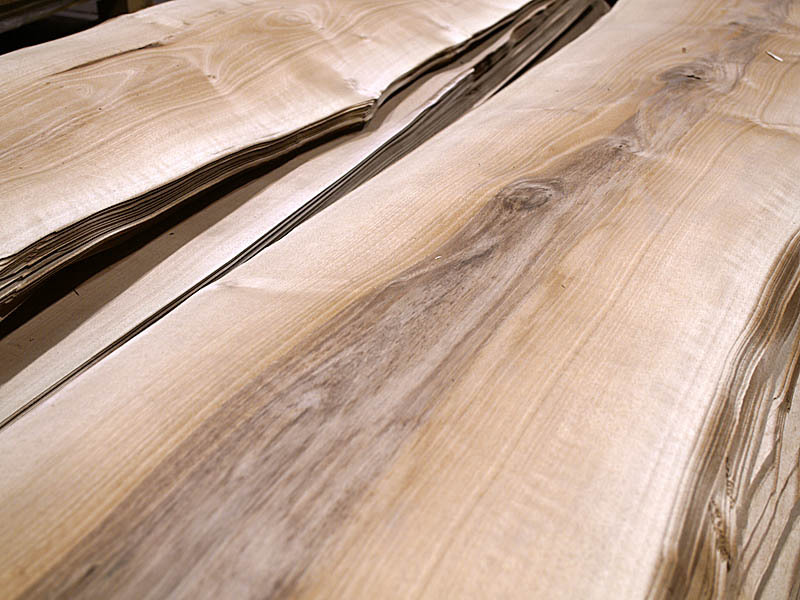 We are a Spanish company specialised in the production and distribution of natural wood veneers. © 2014 Channel Veeners. All rights reserved.